It is inevitable. If you own a home you will experience issues with clogged drains at some point in the life of your home. If you begin to notice that the water in your sink, shower, or bathtub takes a little longer than usual to drain, or if you notice that there is some kind of occlusion that is causing your shower basin, tub or toilet to back up and even overflow, you have serious issues that require the assistance of a serious plumber. Texas Master Plumber specializes in drain repairs. There are some things that you can do initially to keep from having to shell out any cash to hire a local plumber for your drain repairs; however, a qualified plumber like Texas Master Plumber may be the least costly solution. Many homeowners try to fix a clogged drain themselves by purchasing a chemical drain cleaning solution. This may actually end up costing you more than simply having a local plumber that specializes in drain repairs and drain replacement coming out and professionally assessing the problem. The fact is that Texas Master Plumber already offers low cost solutions for drain repairs and plumbing repairs. The time and gas you would use driving down to the local hardware store to find a solution, and then performing the task can end up costing you more than you would have spent calling us. What If The Drain Blockage Is Isolated To One Fixture? Plumbing is designed in such a way that your toilet, sink, tub or shower should almost instantly drain. If you notice that the water or sewage is draining slower than usual it is a sign that there is blockage in your plumbing lines. This may be an indication that the trap is blocked. A plunger or auger may resolve this issue, but unless the blockage is removed there can be more costly problems on the horizon for you with additional drain repairs or drain replacements. The largest cost related to plumbing issues is secondary water and sewer damages when plumbing backs up and spills out on to your floors. If unnoticed it can seep into your baseboards, wood floors, carpet, and sheetrock. Not to mention, furniture and other items that are affected by the overflow. What If I Have Multiple Clogged Drains? If you notice that there are multiple backups throughout your home the chances are good that there is some kind of drain stoppage between your fixtures and the main sewer line. Again, you may be able to resolve these issues with a plunger or an auger. However, in most cases, you will need the help of a professional drain cleaning expert like Texas Master Plumber. 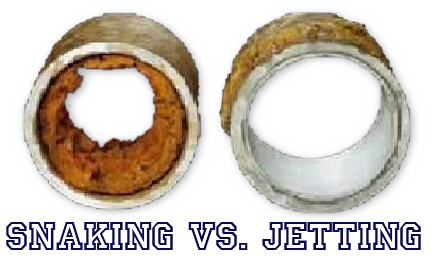 Often times drain stoppages occur in your plumbing outside of your home. Tree roots and roots from shrubs can penetrate the line in order to reach water and nutrients. 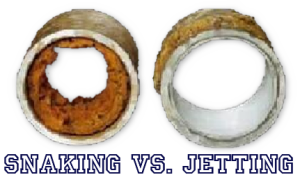 This can be the source of confusion for many who try everything to locate and repair the clogged drain line themselves. 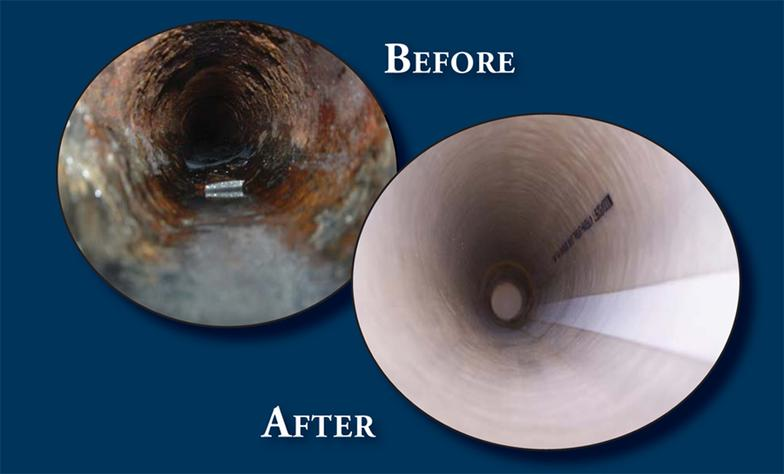 Texas Master Plumber uses state of the art camera and video inspection equipment to search the drain pipe and locate, with pin-point accuracy, where the problem exists. After our expert drain repair and drain replacement plumber identifies the location, he can then advise you on the most cost effective solution to solve of the problem. If the plumbing problem is the result of a main sewer stoppage coming out of your home to the municipal lines, the only solution could be professional equipment that you don’t just rent at the local big box stores. In this case, you should definitely call a local professional plumber like Texas Master Plumber. If you call a plumber to your home or office for any reason, it is always a good idea to have the plumber do a thorough cleaning of your plumbing system as a preventative measure. It will save you a lot of time and money in the long run. Most people are willing to give the old “college try” before making the call. If that is the case for you, here is an excellent tip that can help you make the decision whether to call a plumber or not. Try boiling some water then take a box of baking soda and pour them both down the drain. Many times the combination of boiling water and baking soda will free up any oil based occlusions. This works with vinegar and baking soda as well. A word of caution. If you do any kind of Do It Yourself project, be sure that you exercise caution and protect your eyes and skin. Also, if you take the route of utilizing expensive chemical solutions, be sure not to mix chemicals. This can have an adverse reaction and can produce caustic fumes. We recommend simply calling us. We will come out, assess your situation and have you up and running in no time! Call Us At (832) 736-9561or Schedule Online Today! Texas Master Plumber is an A+ Rated Company on the Better Business Bureau and a 2014 Angie’s List Super Service Award Winner!